In April, Kansas became the first state to severely restrict or alter the most common technique used for second-trimester abortions: dilation and evacuation. A bill signed into law by Gov. 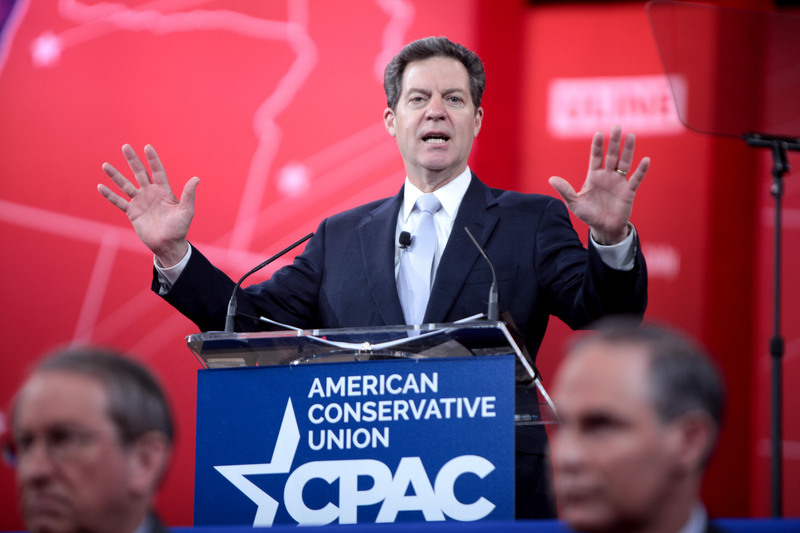 Sam Brownback, a Republican and longtime abortion opponent, outlaws what he calls “dismemberment abortion.” He describes the procedure as “knowingly dismembering a living unborn child and extracting such unborn child one piece at a time from the uterus.” Notably, the law does not use medical terminology, but it appears to restrict dilation and evacuation, which is used in nearly all abortions after the 12th to 14th week of pregnancy and is seen by many doctors as the safest and most convenient technique for most women.